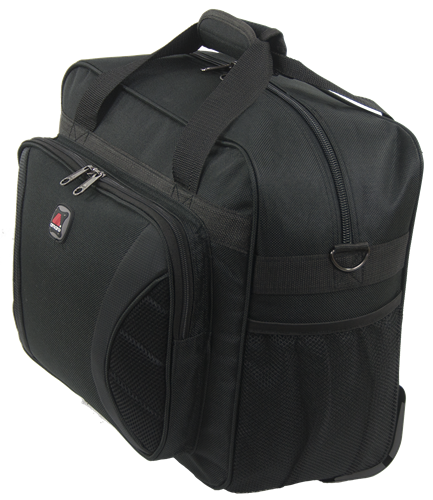 Roomy briefcase with retractable telescopic handle and wheel system. 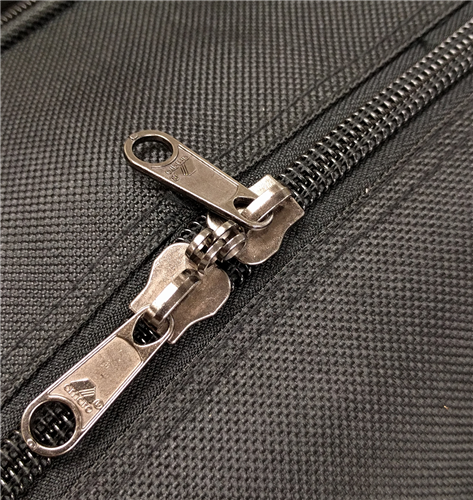 Top lockable zipper opening for easy loading to the main compartment and extra security. 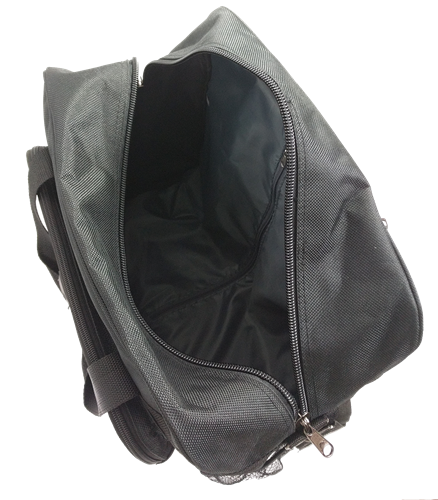 Large front zipper pocket provides additional storage space. 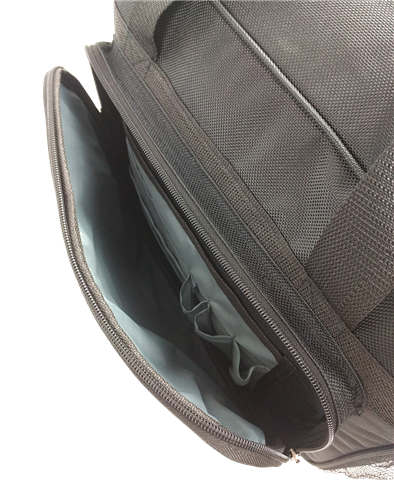 Organizer inside padded front zipper pocket. 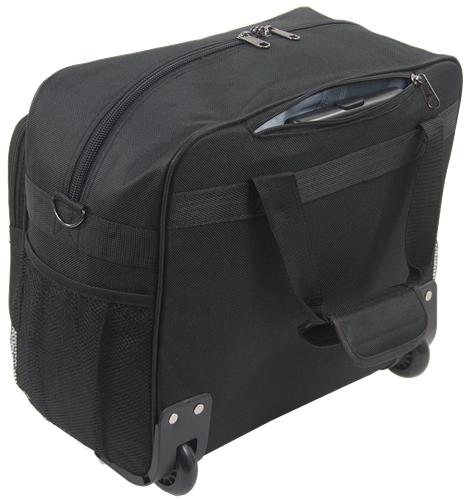 Two additional mesh pockets on the sides allow easy access. 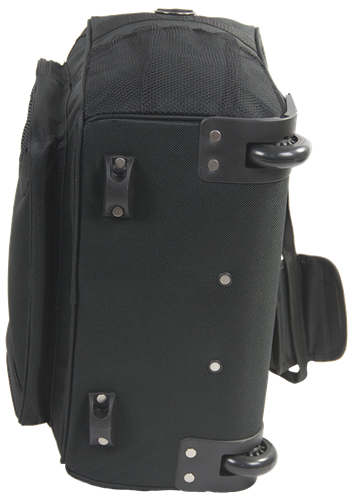 Padded top handle grip. Fully lined interior. 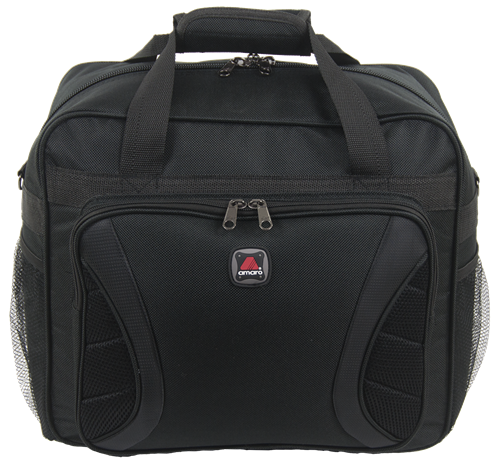 Detachable and adjustable shoulder strap is included.